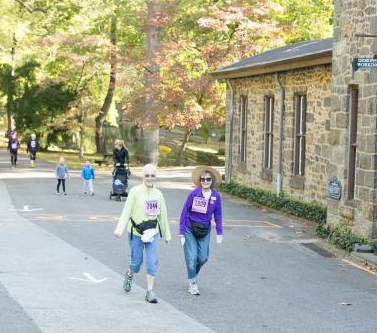 Second annual 5K run/walk to benefit Hagley’s Scholarship Fund. 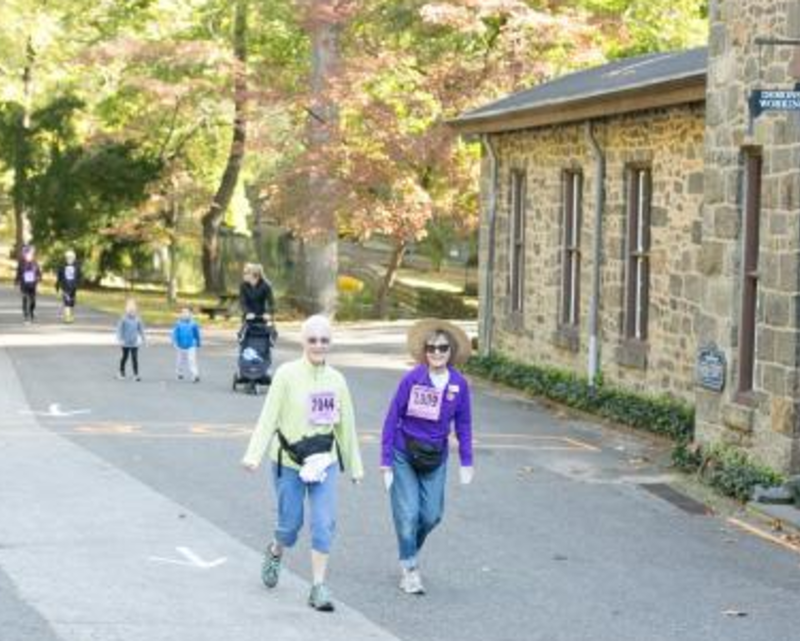 Participants can run or walk along the beautiful Brandywine through Hagley’s 235-acre property. Proceeds from the run will support field trip scholarships for area schools.